As we reach the 19th year of Cocoon’s residence on Ibiza, the location may have changed from Amnesia to Pacha, but the enthusiasm for perhaps the most enduring party on the Mediterranean island is guaranteed to continue. Actually, only the sun, sea and wind are more reliable! The celebrated live sets of Bulgaria’s life wire Strahil Velchev aka KiNK have been a vital ingredient for the ecstatic nights over the years. With unprecedented regularity, the man from Sofia has been voted best live act by readers of Groove magazine for the last three years, and in 2017 he was also crowned best electronic music producer. 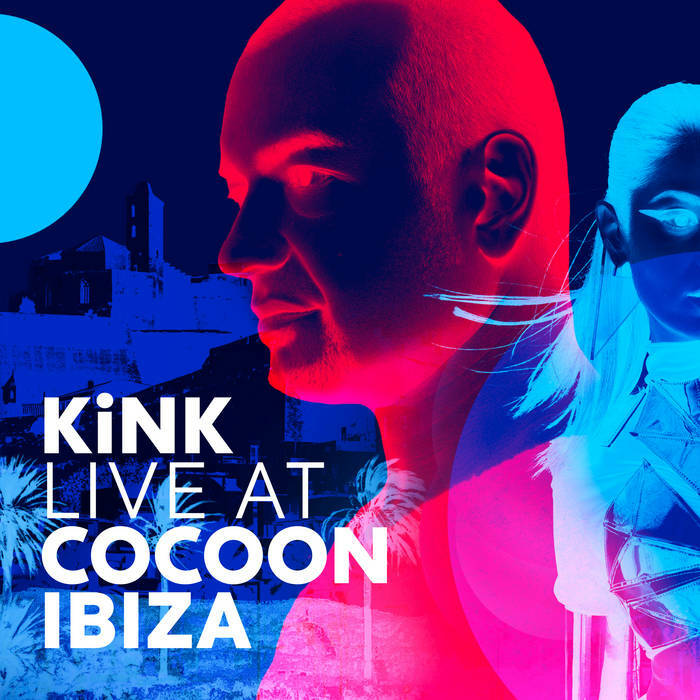 As KiNK, together with Sven Väth, celebrate one of the most popular evenings of this year’s season as well, what could be more logical than to repurpose the famed Cocoon Ibiza Mix CD series into another live document of the event? No sooner said than done, and so here the Bulgarian offers a 70-minute cross-section of his skills. Well-known tracks, especially from last year's "Playground” LP (Running Back) meet exclusive, unreleased material in a spontaneous tour de force through the history of electronic dance music. There are distinctive nods to Chicago and Detroit, jazzy organs spiralling into string-drenched skies ("The Russian"), insatiable acid excursions ("Five") and heavy duty discoid workouts ("Use The Rhythm", "Perth") as KiNK’s irresistible nature strikes repeatedly at the heart of the dance floor.